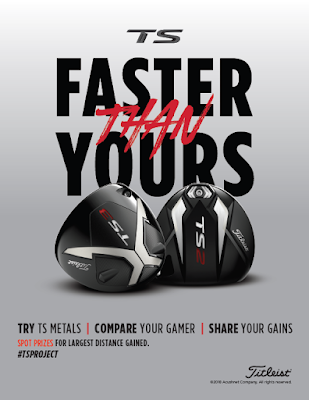 Come and try out the driver that hiTS it longer and faster than what you have in the bag currently. The new Titleist South Africa TS is a masterpiece of equipment technology! *Awesome prizes up for grabs!